Complete this short form and we’ll contact you to find out more about your property and make an offer. 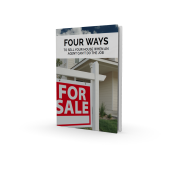 You’ll also get our new FREE report, "4 Ways To Sell Your House When An Agent Can't Do The Job." © Carlton-Park & Associates All Rights Reserved.